Catching Up on a Monday! Waking up on Monday mornings is always so hard, but Mondays are actually my favorite work day of the week. I have very specific things I do on Mondays and I totally take comfort is that routine. I love a good schedule! Cecil does too. His schedule is the same every day though: sleep, eat, sleep, sleep, eat, be perfect. Something new he’s adding to his routine is showing off the one toenail that he wouldn’t let me clip (see pic above). Today I thought we could just catch up on a few things! There are very few energy bars that I like, and I often skip eating something before a run because I’m not sure what to have. 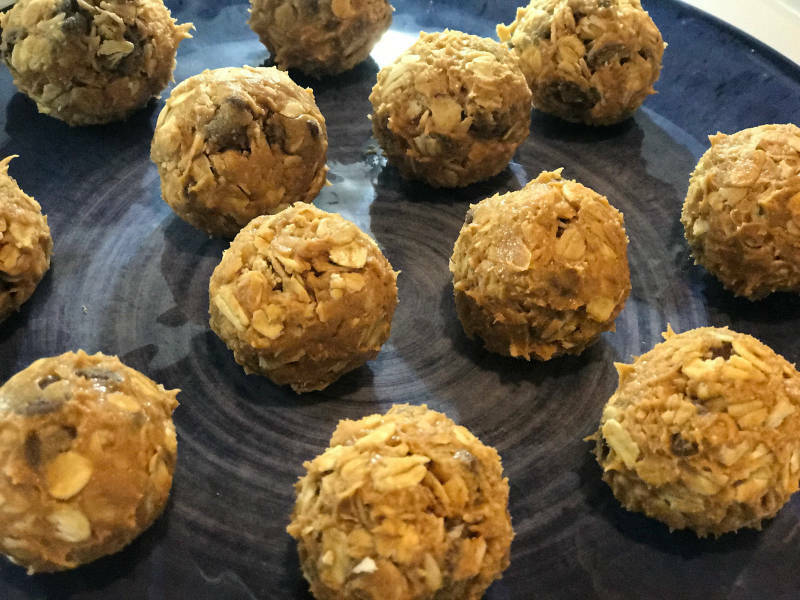 This weekend I finally got around to making these 5 Ingredient PB Energy Bites. I’ve seen them all over Pinterest and Instagram and wanted to see what the hype was all about. All you do is mix all of the ingredients in a bowl then let the mixture chill in the fridge for 15 minutes. After 15 minutes take the mixture out of the fridge and form the balls and you’re done! Adam gives these his stamp of approval too! This weekend it was 80 degrees out and my body was not happy. It’s hard to believe that in other parts of the country it’s snowing and here I’m literally melting. In fact, on Wednesday the high is predicted to be 87*F which is just legit summer weather. When they said we would have a warmer than usual winter I wasn’t quite expecting it to be this bad :(. I’ve done at least one five minute yoga video every day for a week from the Jasyoga site. I’m learning new hip stretches which is exciting! 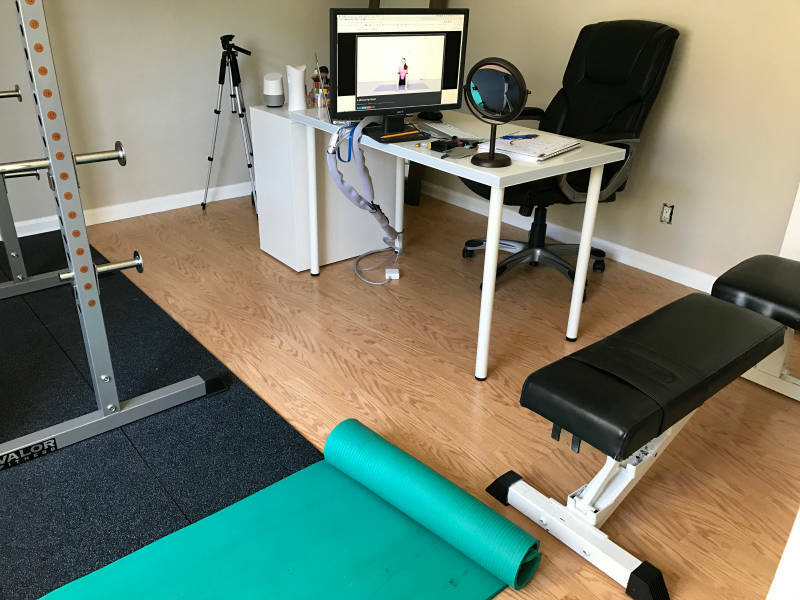 We don’t have a TV in our gym/my office yet so I just swivel my computer monitor to follow along with the videos! 4. I Built a Bookcase! Adam and I bought a bookcase from IKEA a couple of weeks ago and it’s been sitting in the box since then. Adam’s been super busy with work and just wants to relax in his free time. I totally get that but I wanted the bookcase built so I decided to do it myself even though I’m generally not good with this kind of thing. Every piece of furniture I’ve ever built in the past has come out wobbly. Apparently assembly of this bookcase can be completed within five minutes. It took me about two hours but I got it done! 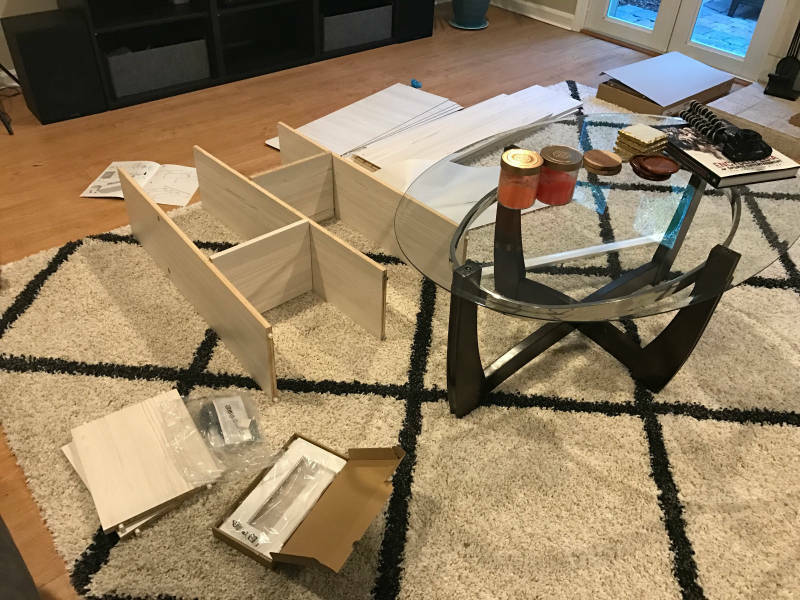 Every time I would get frustrated I would take a little break to do something else and then I’d go back to building the bookcase with a fresh perspective. I think that definitely helped… otherwise I probably would have just given up. Adam and I started watching Curb Your Enthusiasm a few weeks ago and we’re obsessed with it now. If you like Seinfeld you will love Curb. 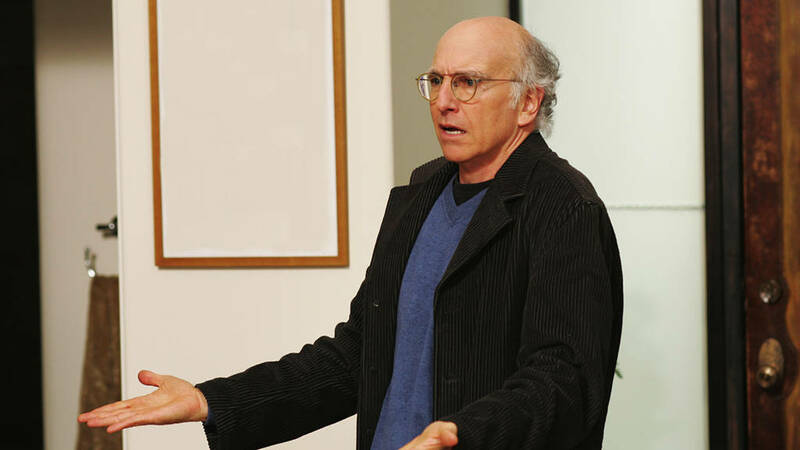 The main character is Larry David, who is one of the co-creator’s of Seinfield. I look forward to watching an episode every night! One of our favorite series of all time is Arrested Development (we re-watch the entire series every summer) but this one is turning out to be a close second! If you’re looking for something to watch definitely give this show a shot. Even though it’s old-ish all of the jokes are timeless. Also, PSA: The Mindy Project comes back on Tuesday <3. This is going to be a good week! What’s your favorite TV show of all time? Current favorite show? What’s your go-t0 pre-run snack? 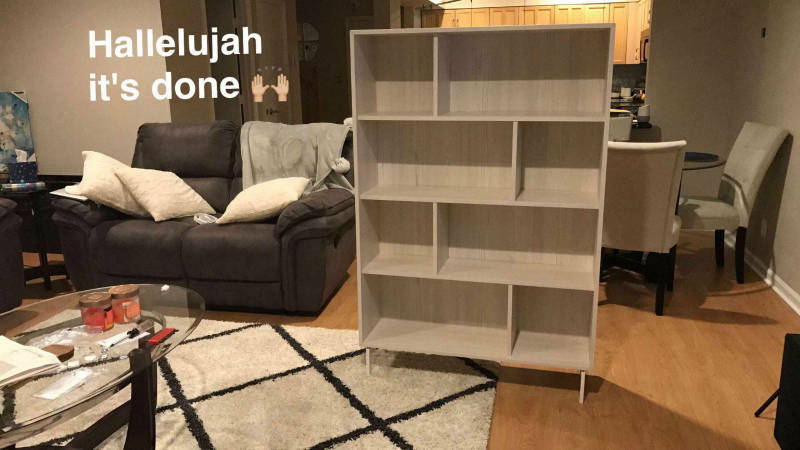 Im very impressed that you built a bookcase! And awesome job with the yoga- isn’t it great to just do 5 minutes here and there? I cant believe how hot it has been in Florida! Its back to being cold here again and today is really windy so Im kind of glad Im not running. Nice job on the book case! High five! We are having unseasonably warm temps here, too. It’s supposed to last into next week! But I’m certainly not complaining. 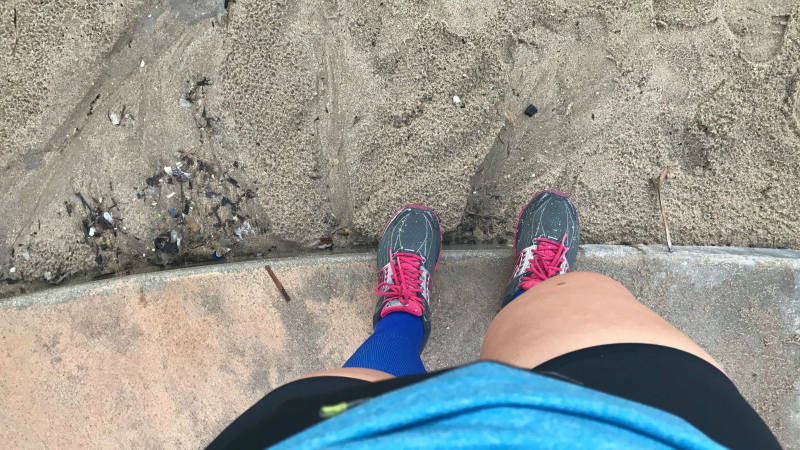 I’ll take any day I can get to run in cool weather but not have to wear a jacket and ear muffs and shorts over my tights! I also kind of like Mondays in a weird way. I don’t have a set routine like you (except for our weekly staff meeting), but I feel more refreshed from the weekend so I’m always a little more productive and energetic the first two days of the week. Plus, I love the feeling of a blank slate. Tuesday and Wednesday are the days I hate – if I’m having a long week it feels like 5 days have already passed by then, but there’s still so much week left! Ugh! We are huge Seinfeld fans!!! That bookcase is super cute! I love the style of it. This reminds me of how accomplished I felt building my kitchen island cart. There is nothing like knowing you built something with your own two hands! I am off peanut butter for a few weeks, so the energy balls are killing me! Yummm. That is good you are adding in the yoga 🙂 it is good for ya! I need to get those good habits going again. Ha we are rewatching Arrested Development right now. And by “we” I mean just my husband because he keeps watching while I’m doing homework. So I end up seeing like every fourth episode or so. I tried to get into Curb your Enthusiam but I just couldn’t…maybe I’ll give it another chance. Bookcase looks great! You are basically an ikea pro now! Oh man, we have been unusually hot as well. I think we hit 80° this weekend which is just crazy. Great job on the bookshelf, by word of mouth I’ve heard those Ikea pieces are tough to work with. That is an awesome bookcase! and you totally showed it who is boss!! 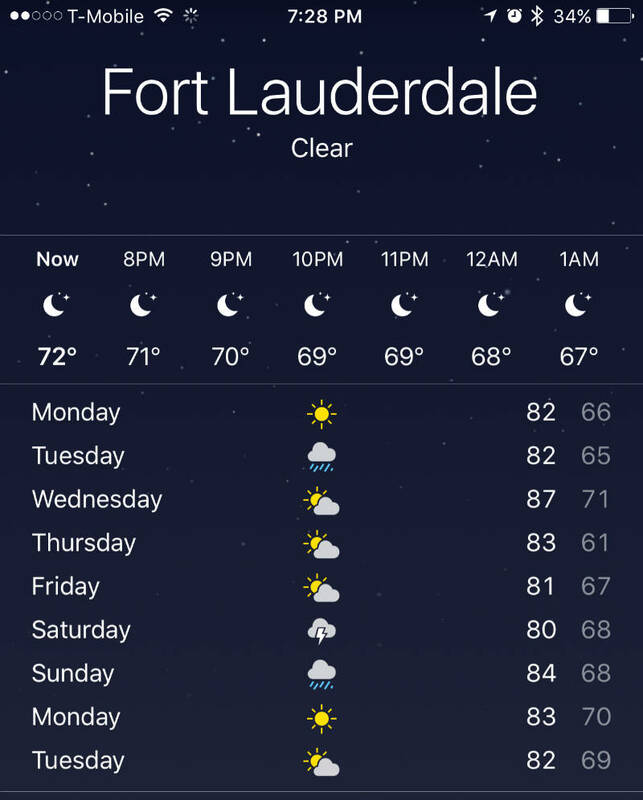 When Roger lived in Florida, he wasn’t allowed to tell me the temperatures in Fort Lauderdale… now I remember why. So jelly!! it’s super windy here today! I have read both of Mindy Kaling’s book, but haven’t gotten around to her show yet, this year for sure! We just re-watched all of Happy Endings, we loved that show! Which of the Jasyoga videos have you been doing? I’ve only done three of them – I need to spend more time investigating which would be good for my glutes/hips/hamstrings! 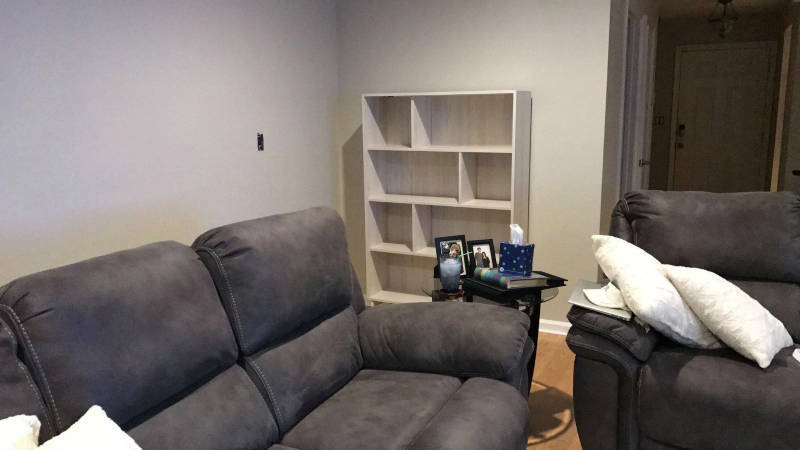 Great job with the book case. I feel like I could be faster putting together IKEA furniture if they put a few words in the instructions instead of just pictures. (I am perceptually challenged! ).